The Doctors of BC strongly supports the Canadian Medical Association (CMA) in its call for a robust federal role in the implementation of medical assistance in dying, including both a legislative and non-legislative response to the Supreme Court of Canada’s decision in Carter v. Canada. The federal government has achieved an appropriate balance in its overall response to the Carter decision; therefore, we strongly recommend that Parliament advance the enactment of Bill C-14. 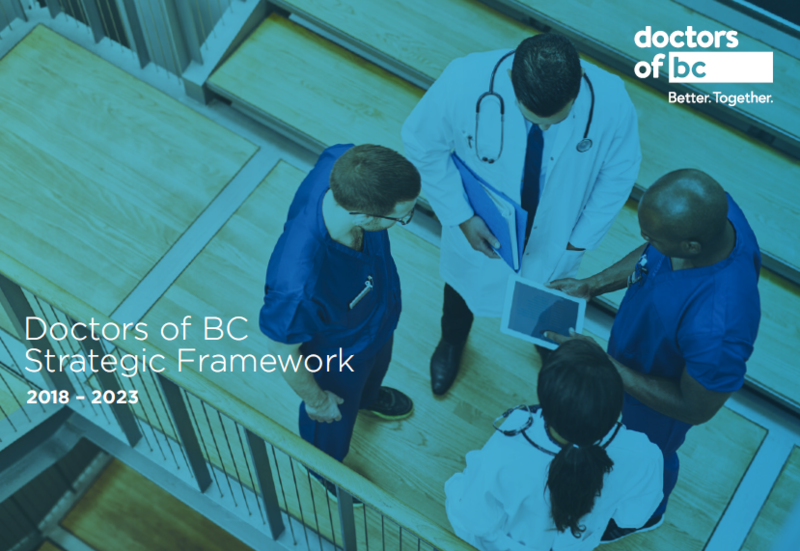 Doctors of BC and the CMA were disappointed by the news that the Senate had disregarded the urgency of a national framework on assisted dying and dismissed the June 6th deadline, imposed by the Supreme Court. Without federal legislation in place, physicians and patients across the country are now placed in a very vulnerable position. We urge the swift passage of Bill C-14 as a national priority. The following is a summary of Doctors of BC comments in recent media interviews. The proposed legislation strikes a delicate balance. It would enable patients who are eligible under the new law to have access to physician assisted dying, while at the same time protecting the rights of physicians who are conscientious objectors. This has been a long time coming. It is a big step for this country - so being cautious and balanced is the prudent way to go. It is important that any legislation preserves patient safety, provides clear guidelines for outlining eligibility and defines grievous and irremediable medical conditions, while safeguarding patients who could be considered vulnerable. While for some patients and patient groups the proposed legislation does not go far enough, for others the proposed legislation goes too far. It’s important to note that if the Bill becomes law, there would be a Parliamentary review to take into consideration the experiences we’ve had along the way with this very emotionally charged subject. CMA President Dr Cindy Forbes has written an excellent op-ed in the Globe and Mail that outlines its position. You can find the article here.